If you’re looking for warm and stylish headgear to wear around town this winter, when you’re not out on your motorcycle, then look no further. MCN have hand-picked five of the most practical, comfortable and stylish beanies we could find in the MCNShop. Stylish, comfortable and warm – the Shoei Beanie as worn by the ineffable Michael Dunlop. From the great looking Shoei embroidered logo on the front to the comfortable, 100% acrylic design; this hat offers great quality, from a great motorcycle brand at a great price. On a bit of a budget? Pick up one of these beauties for less than a tenner. 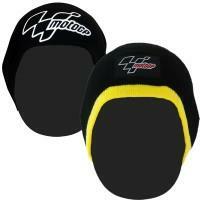 These comfortable, stylish looking hats, embroidered with the unmistakable MotoGP logo is made of warm, thermal material that will keep your head nice and warm whilst out and about. Great price for a hat that doesn’t negotiate on quality. The Alpinestarts Contrast Beanie – a comfortable, strikingly designed hat that offers comfort and quality for a great price. 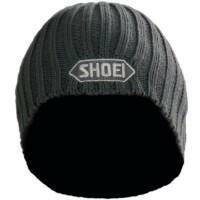 Nice, comfortable hat ideal for cold winter days in town or in the garage. 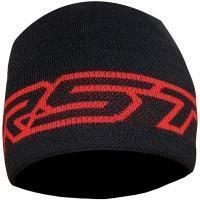 A stylishly designed black beanie with the RST logo emblazoned on the front of it. Nice! But what’s probably more important is that it has a very nice polar fleece lining – so it will keep your head nice and warm and happily hide helmet hair when you’re looking effortlessly cool in this trendy, yet brazen little hat. 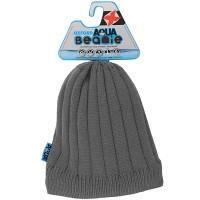 The Oxford Aqua Beanie is in need of an honourable mention… why? Well this unassuming hat will not only keep your head warm when you’re out and about this winter but it will also keep it dry! Yes, that’s right, this remarkable beanie is actually waterproof – even though it might not look it. What more could you want? 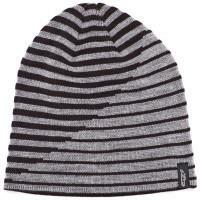 It will keep your head warm and dry for a very reasonable price.